Full of flair, this beaded blend is an appealing aperitif. Approachable, rich, refined and easy to love - all the hallmarks of a perfect life partner… and it probably is. Consume in celebration. Colour: clear, pale honeyed straw. Bouquet: Aromas of sparkling strawberries and cream with hints of honey and freshly-baked bread. Palate: Delicately refreshing with a fine, steady bead. 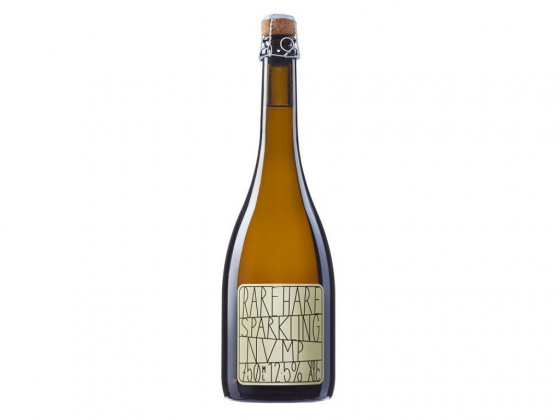 Wine making: This chardonnay, pinot noir and pinot meunier blend is a traditional method sparkling wine, with the secondary fermentation, and then age on lees in the same bottle, giving a complex, brioche and honey hint to the rich berry characteristics of the base wine.